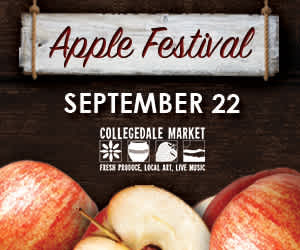 It’s prime time for APPLES at Collegedale Market! Local really is better and you’ll taste the difference. 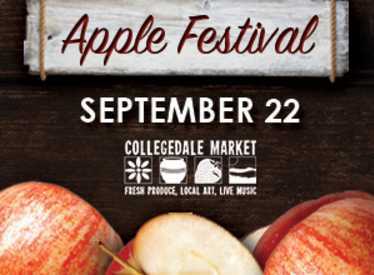 Apple cake, apple jelly, apple pie, even apple candles – you get the idea!